At Skipper Cleaning Services, we are a team committed to good business practiced and exceptional service. That is why we provide a satisfaction guarantee. We also offer to use eco-friendly products for every assignment as part of our commitment to environmental safety and responsibility. 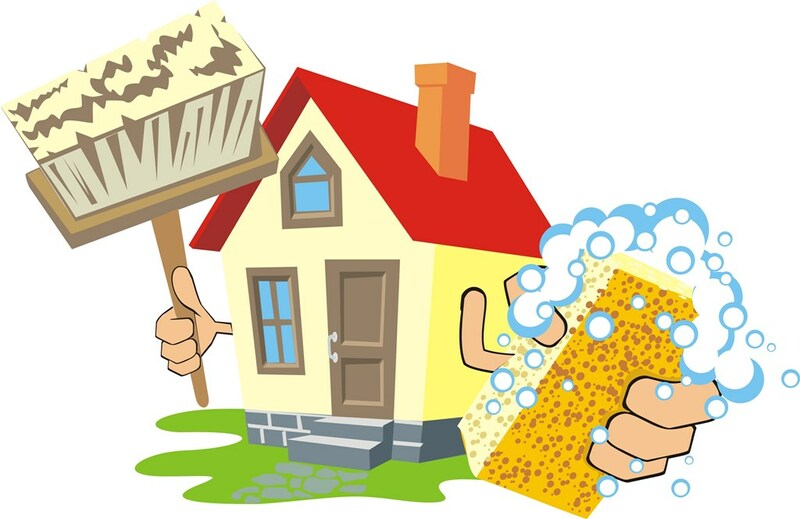 Our professional house cleaning service crews will take into account every request you may have and the management will monitor the quality of the work. Our professional home cleaning service crews can service your home with high quality, strict adherence to your policies, and great results that will leave you amazed.